 HOSEI University’s Global MBA program revolves around two main approaches: classroom learning and practical training. We provide a good balance between academic study of business administration and practical learning in the field through firsthand experience at Japanese companies. Internship curriculum play an important role in the practical training aspect of the program. 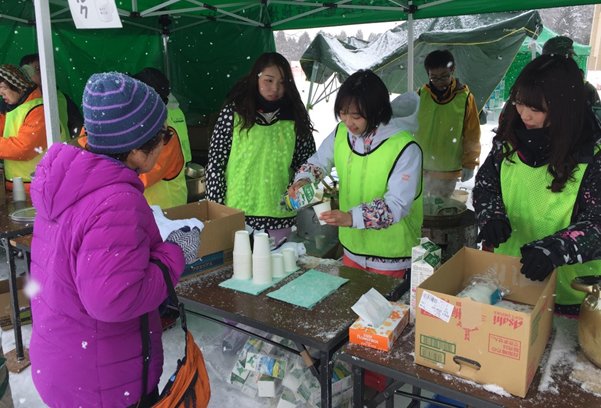 Students choose from among various local government organizations and companies in Japan and join internship programs to experience Japanese society through hands-on work experience. In other words, they leave the confines of the business school environment to accumulate real-life business experience in Japanese corporations as well as Japanese society. This provides opportunities for students to learn many things not available through textbook studies alone. Students currently working at Japanese companies can undertake projects at their workplaces in place of internship programs, with their project themes chosen based on in-house problems of which they have taken notice. 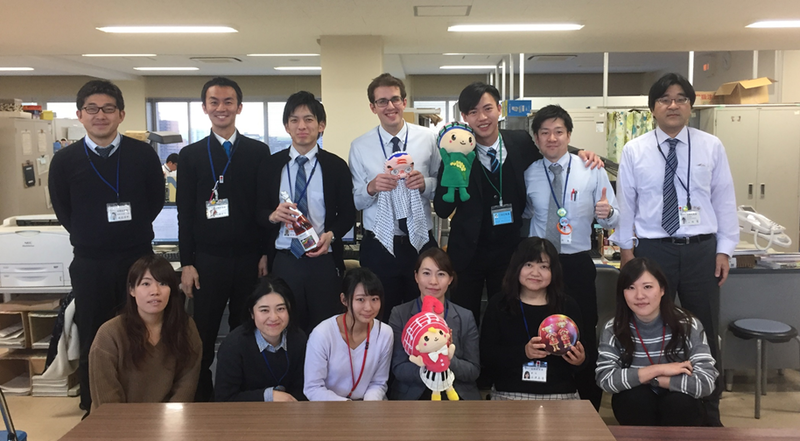 For two months in January and February, students leave campus to experience Japanese society and corporate culture—these activities are treated as a single curriculum. Following the conclusion of these internships, students are required to submit reports that explain what they did as well as what they learned through their experiences. The whole internship was very well. I have learnt many things from this internship, such as the working environment and culture in Japan, people’s attitude towards work and so on. What’s more, the nice people there gave me a chance to know more about Japanese people. I think this internship really benefits me a lot from many ways. Beside language barriers, I have no troubles during the internship. It was a great and unforgettable experience that I have ever had in my life. I think to do internship at Isumi city is very good experiences to me. Everyone is very kind to me and treats me well, they invite me to participate many events and to see many tourism attractions. In addition, we also do many culture exchanges not only in the city hall but also in persons. I like my life in Tono city. Everyone is really kind to me. Although I need to pay for my foods, many people treated me to a meal. Besides, I like the arrangement of changing my working place and living place every few days. Thanks to this arrangement, I can observe working atmosphere in different places and met a lot of people. I have learned a lot and had a great time during this internship. Thank you. 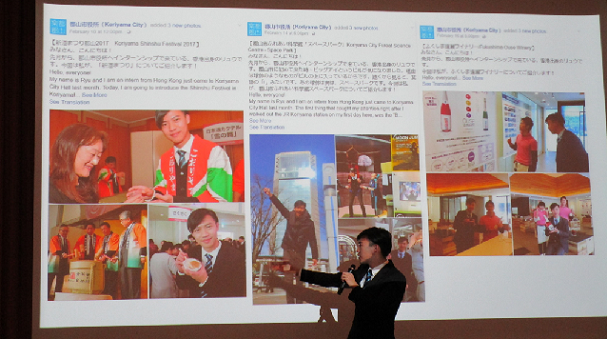 It was a good opportunity to learn about Japanese work culture, business manner and to see Japan outside of Tokyo. I think this internship really made me understand that Japan style local self-government. While Kikuchi city is in the countryside, this city is positively developing, and they are working very hard to attract talented people to come to help make the city better.